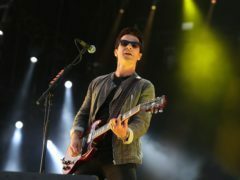 The Killers praised the TRNSMT crowd as they closed out the final night of the Glasgow festival. 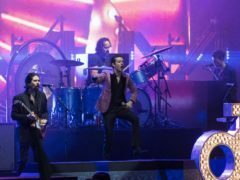 The Killers are said to be excited to be headlining the final day of the TRNSMT festival. 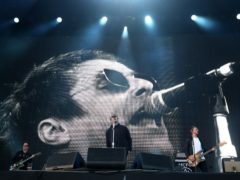 Thousands of fans have headed to Glasgow Green for the final day of the TRNSMT festival. 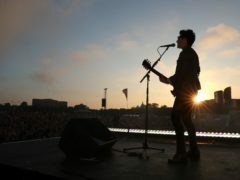 The Stereophonics played hits spanning 20 years of making records as they headlined Glasgow’s TRNSMT festival. 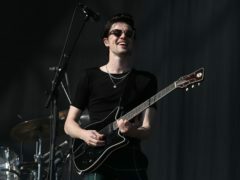 James Bay charmed the crowd on the opening day of TRNSMT festival, telling singing fans “You sound incredible” before launching into a cover of the classic track Simply The Best. 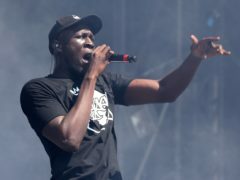 Scotland’s big summer music event, TRNSMT, has kicked off in Glasgow, with around 40,000 revellers enjoying their favourite acts in soaring temperatures. 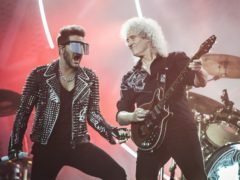 Queen and Adam Lambert have been named as the final headliners for this year’s TRNSMT festival. 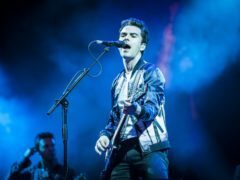 Radiohead are to headline the first night of Scotland’s newest music festival, TRNSMT. 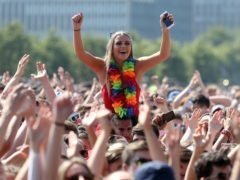 Revellers heading from the North-east to a major music festival this weekend are being advised to make their travel plans now.